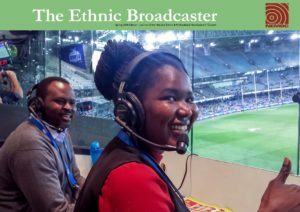 Please use the menu on the left to navigate through the NEMBC’s publications, or click the cover image below for the latest issue of The Ethnic Broadcaster. We welcome contributions from our members and like-minded organisations. For submission guidelines, click here.